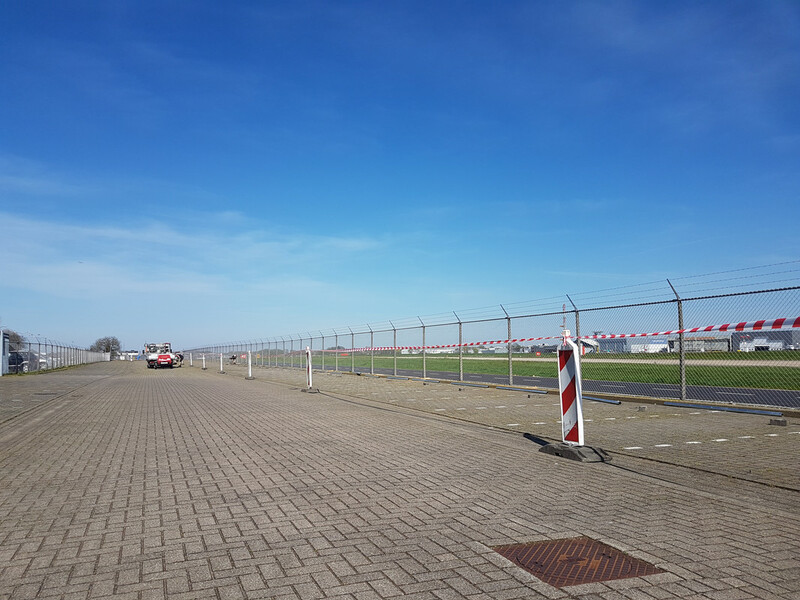 - Aviation house parking lot. 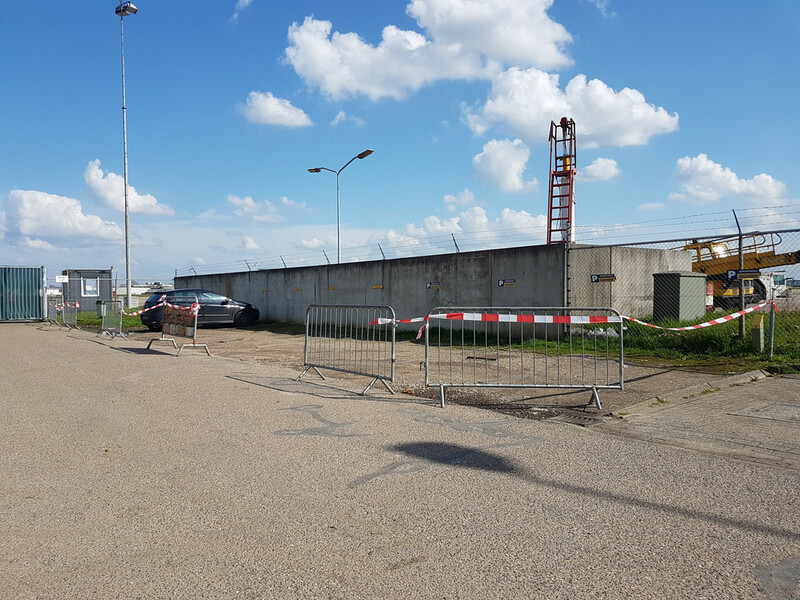 Stay away 3 meters from these fences, do not touch them. 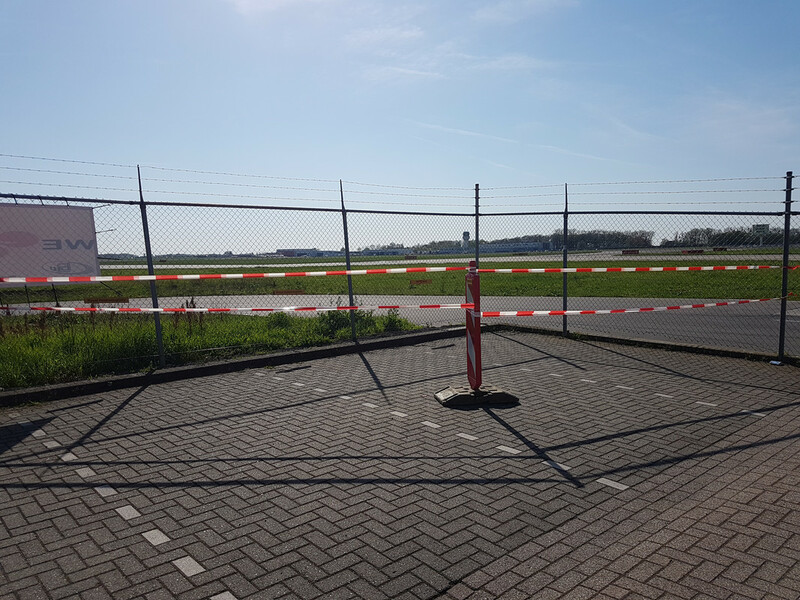 The same applies for all the fences around the airport. If you violate these measures you can expect a visit from the KMAR and Security The consequences are at your own risk! No parking at the gas station, or terminal zone. Please comply with instructions given by the KMAR and traffic controllers! So....I am not really getting it? Are they banning these area's for spotters specifically? Or are they doing it for placing new fences??? 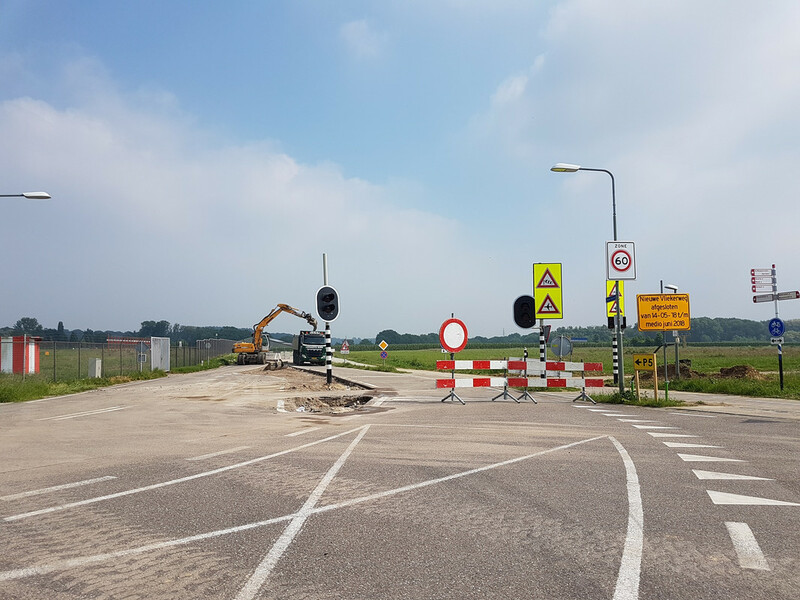 Note that the nieuwe vliekerweg (spot threshold runway 03) is closed until 18 June due to constructionworks! i dont know this also goes of week days. All spots are public again! One big request DONT touch the fences and DONT touch the barbed wire!